says the dyke with no name. 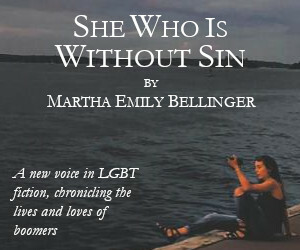 As with “This Dyke With No Name,” there is a delicious simplicity to Barrington’s political edge. 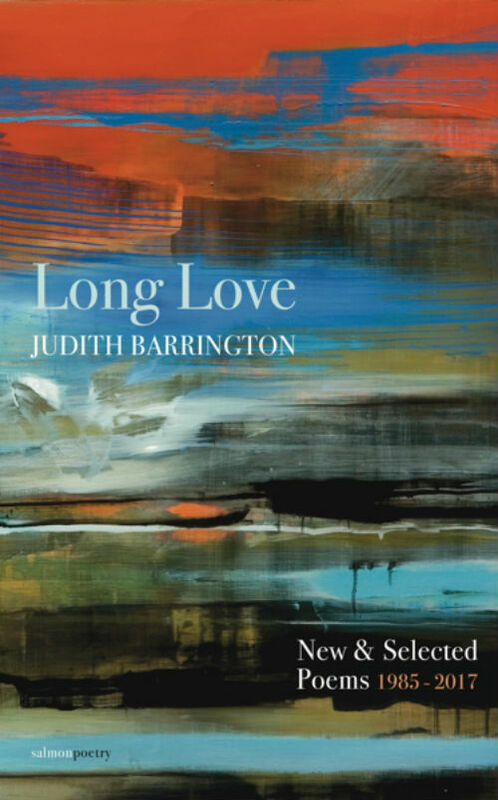 As a collection, Long Love has a quiet pulse on the culture, and is an impressive, expansive read.